Women have almost always built their lives around the needs and wants of the men in their lives: housewives and mistresses, concubines, daughters, and aristocratic females. History is peppered with examples of women hidden in the shadows of great men, whilst also obliterating them from the annals, which is why Abi Morgan’s new play Splendour is so startling. Morgan’s writing career includes works such as The Iron Lady and the upcoming film Suffragette, so it is not difficult to imagine Splendour as a continuation of her interest in the relationship between women, their struggles and power. It is not an overtly feminist play, turns a cold eye towards the characters and interrogates them to find some greater truth. 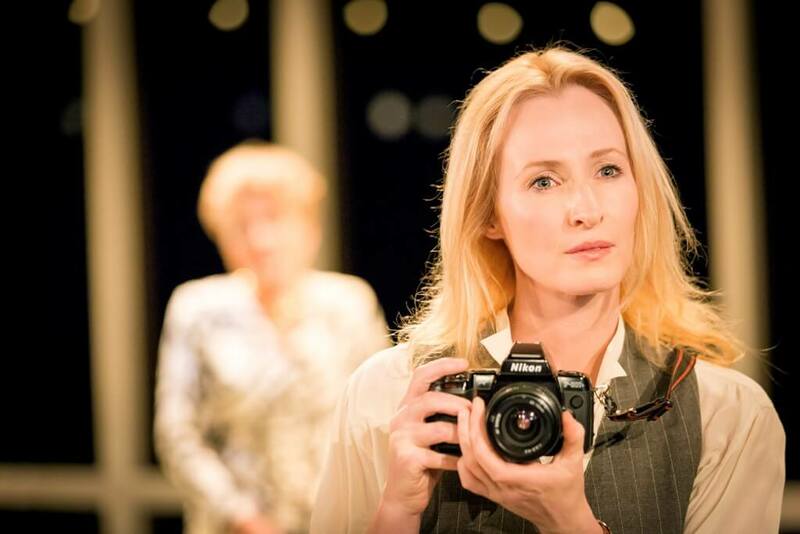 The Donmar have created a spectacular play, quiet in its own elegance if occasionally frustrating in its movement. All four actresses bear the burden of this play, ratcheting up the drama as the night went on. Splendour is set in the richly decorated reception room of an unnamed country’s Presidential Palace – the country is ruled by a tyrant, and Western photojournalist Kathryn has arrived to snap a portrait of him and his wife. But he is absent, and as the play progresses, the secrets of the women are revealed. “Cold” would be one word to describe the design of the set – “sterile” would be another. 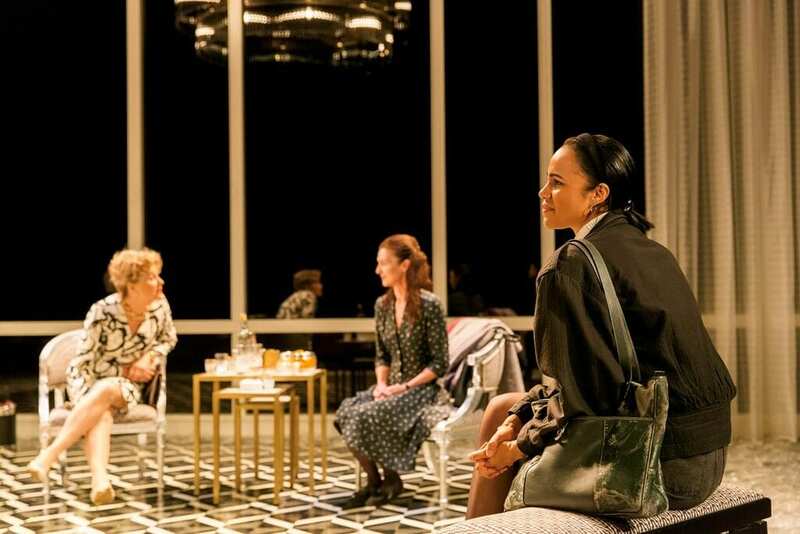 Ice appears to surround the stage, describing both the inspiration for the imaginary country, but also to convey the isolation of the four women: they are far away from the city, trapped in the luxurious mansion with each other for company. They are also trapped within the circumstances weaved by the men in their lives – Micheleine in her husband’s career of tyranny, Kathryn in the machinations of her manager. Their lives are inhabited by the minutiae of their husbands, and Morgan describes to us this struggle of unseen women. 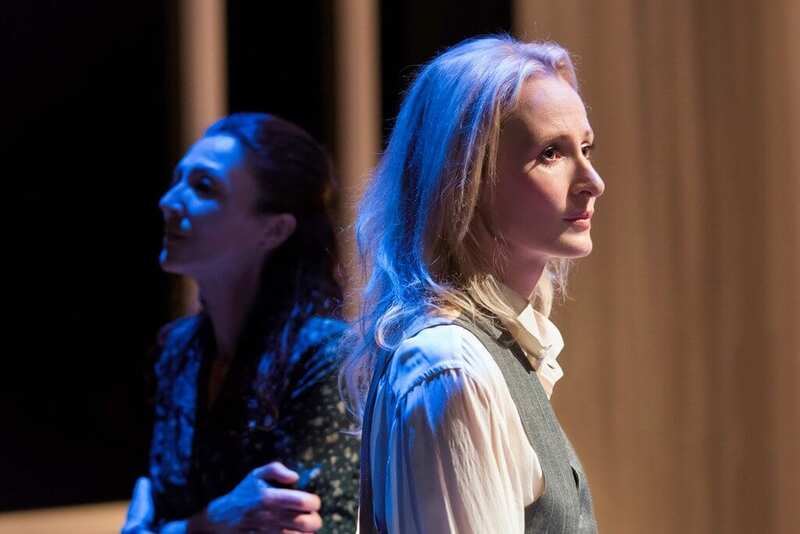 Men are totally absent from this play, but fill it so densely like the sounds of firebombs and gunfire far beyond the manse – there, but unseen, coming. The play attempts to tell the often-untold domestic, personal side of conflict – these are usually the stories of women. The script delves into the secrets and motivations of the women, as they try to make sense of their circumstances and construct a narrative of their lives. Memories and histories are bandied back and forth between them in tangled messes. The play sometimes fails to achieve a coherent structure, and I felt lost at times, uncertain as to what exactly was occurring. Bits and pieces of dialogue and ideas are constantly repeated, restructured into different roles and for different perspectives. This is why this is also a play about the things women do to each other and the often castigating. 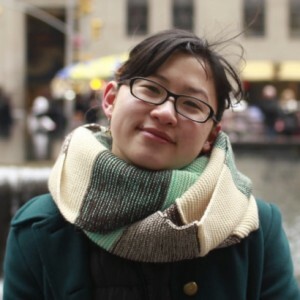 Kathryn is inherently disdainful of Micheleine and Gilma who present the most alien figures in the play – she insults them directly, taking advantage of their mutual inability to understand each others’ languages. The relationships between the women play out the different conflicts within their world – West versus East, North against South. Women are driven by the politics of their men to hate each other; they play out the drama of constant misunderstanding that characterises the conflict raging outside. Yet despite all this, it is Genevieve – called “wallpaper” by Gilma – who forces the underlying unity between all the women. She was, by far, my favourite of the night. Played by Michelle Fairley, Genevieve tries to reach over to breach of language to Kathryn, over the years of hatred to Micheleine and inbred distrust of Gilma’s Northern people. The abstract of her pain names the suffering of the other women, even if in quiet moments. In the end, we realise all the women are the same: they are all hidden. 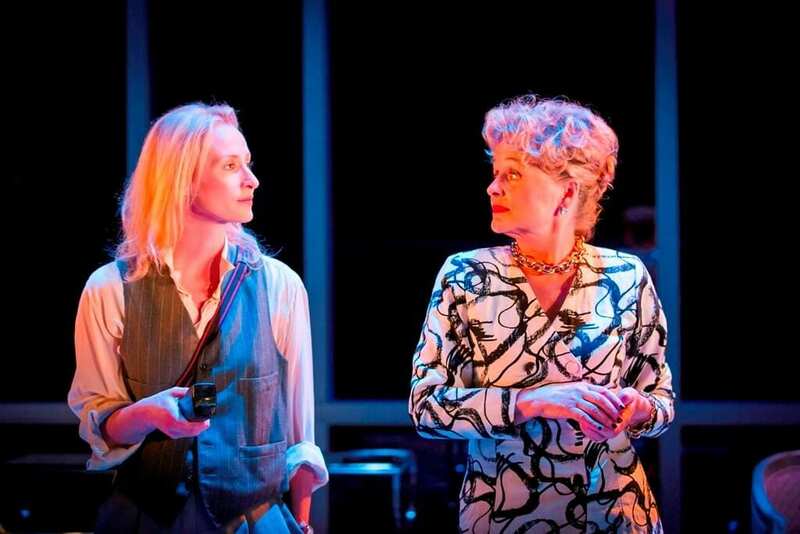 Perhaps this is the most intriguing part of Morgan’s play – it insinuates the two-ness of each of these women. The dictator’s wife is both calculating and devoted; Genevieve is weak but rebellious, whilst Gilma is naive and possessing a surprising clarity. The women are complex creatures, and a single shot of Kathryn’s camera is hardly enough to explain them.